Sandir Holland, R.D.A., was born in Brazil and moved to Southern California when she was thirteen. Sandir obtained her dental assisting education at Altaloma College, graduating in 1972. 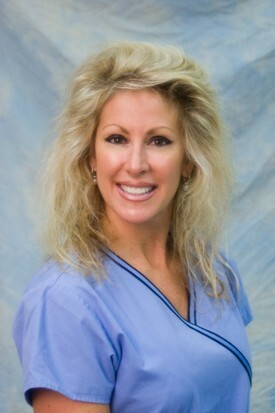 She joined our Orange County implant and cosmetic dentistry staff in 1978. Sandir enjoys her volunteer work with the Dental Management Association, serving as treasurer. DMA's purpose is to provide continuing education courses for the dental team. Sandir has a unique ability to express her compassion to patients with anxiety toward dental procedures and assist them during their dental treatment. In addition, Sandir has become very proficient in the fabrication of provisional restorations and counseling patients to obtain optimum dental health and esthetic potential. Robin Berg, R.D.A., was born in Toledo, Ohio and moved to Scottsdale, Arizona at the age of 10. After high school, she attended Phoenix College where she received her radiology license and dental assistant training. Robin then came to Orange County and subsequently attended UCLA graduating in 1989 with her R.D.A. Her academic pursuits focus on health, physical fitness, and well-being. 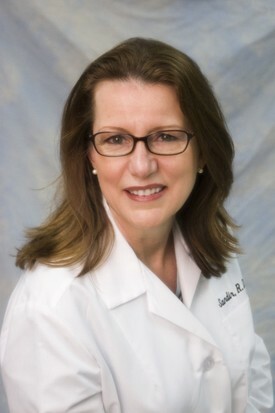 Our patients’ comfort and total well-being is Robin’s emphasis in her approach to all patient care. Her awards and background in art also benefits our patients through her attention to esthetic dental detail. Robin recreates tooth form, function, and beauty when making custom interim restorations for our patients. Robin continues her dental education to provide updated quality care. Robin’s sports and hobbies include aerobics, having been a teacher for 8 years. She also enjoys training, caring for, and riding horses. Additional recreation time is found for tennis, yoga, boating, time at the beach, swimming, water skiing, snow skiing, and traveling. Robin’s chief passion in life is her beautiful children, Michael and Alexa, and their toy poodle, Coco.